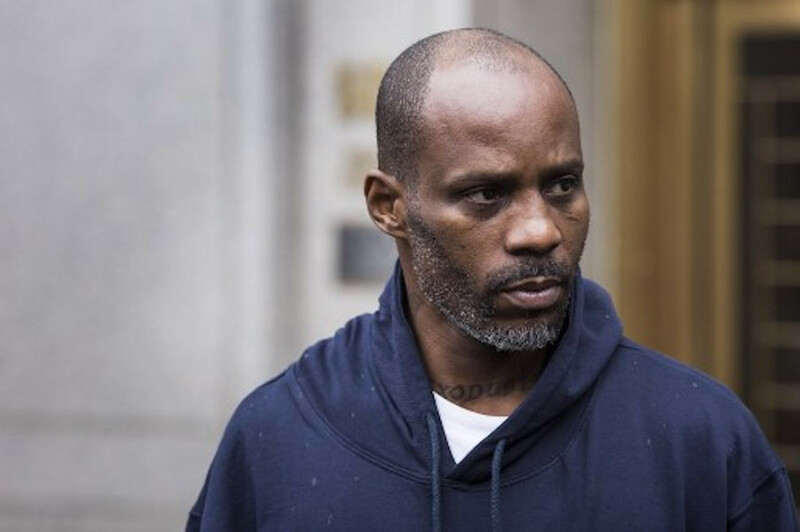 American rapper DMX was released early Friday from a West Virginia federal prison after serving a year behind bars for tax fraud, his lawyer told AFP. The 48-year-old performer -- whose real name is Earl Simmons -- pleaded guilty in November 2017 to evading $1.7 million in US tax payments between 2002 and 2005. On top of jail time, the Internal Revenue Service ordered him to pay $2.3 million in restitution. Prosecutors said the star had dodged taxes by living on cash, without maintaining a bank account or filing required tax returns to the IRS. The native of Yonkers -- a suburb of New York -- will be under supervised release for three years. DMX, whose deep, gravelly voice and dark, often violent lyrics catapulted him to fame in the early nineties, has a colorful criminal history. The father of 15 has been arrested for a variety of offenses over the years including drug possession, reckless driving, animal cruelty and failing to pay child support. Artistically he is best known for his 2000 smash hit "Party Up (Up In Here)," in which he belittles other rappers. DMX is rumored to have spent his year in prison writing new songs, with plans to drop a new album now that he is free. Entertainment news outlet TMZ also reported that the veteran rapper has offers to do a biopic.